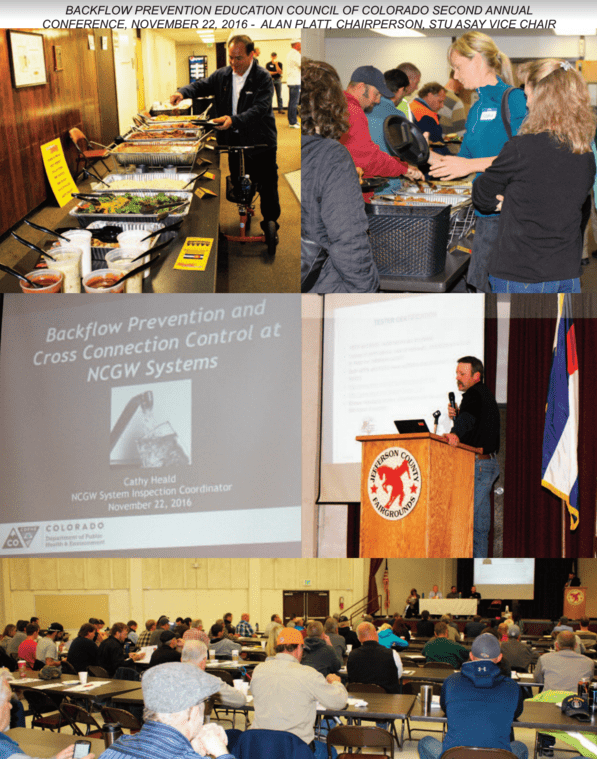 Thanks to those of you who were able to attend our 2016 Seminar on November 22. 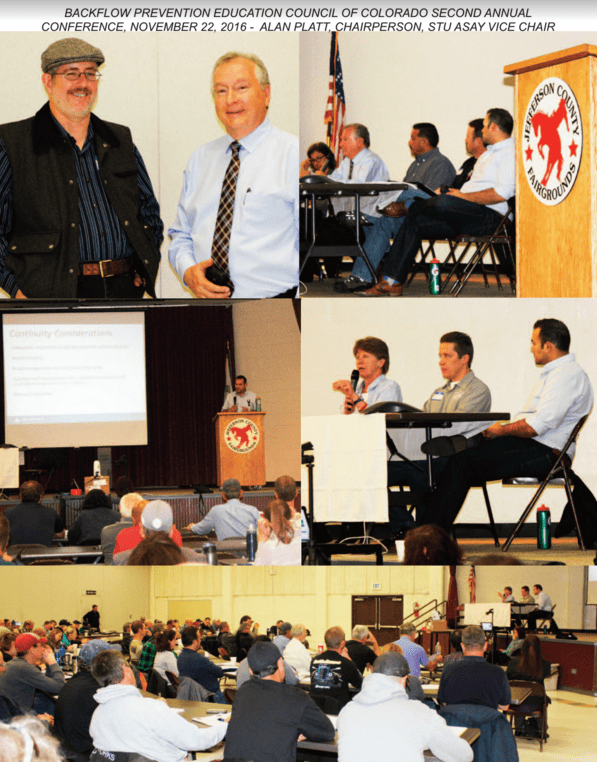 With nearly 250 attendees at five different locations, we consider it a great success! The Seminar presentations below are provided as resources.